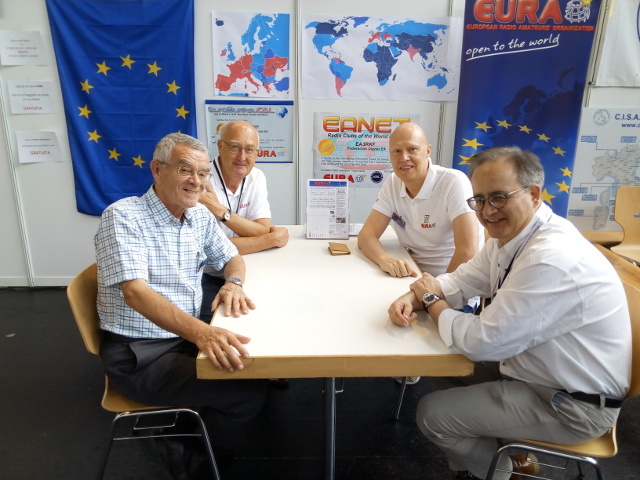 The European Radio Amateurs' Organization announces a new party on the air, this time with the motto: "FT8, a brand new mode". Remember this is not a contest, it is just a radio meeting with a few simple 'rules', better to call them recommendations. Petrica Stolnicu, YO9RIJ, 43, is the brand new President of EURAO, elected at the last General Assembly for the period 2017-2019. 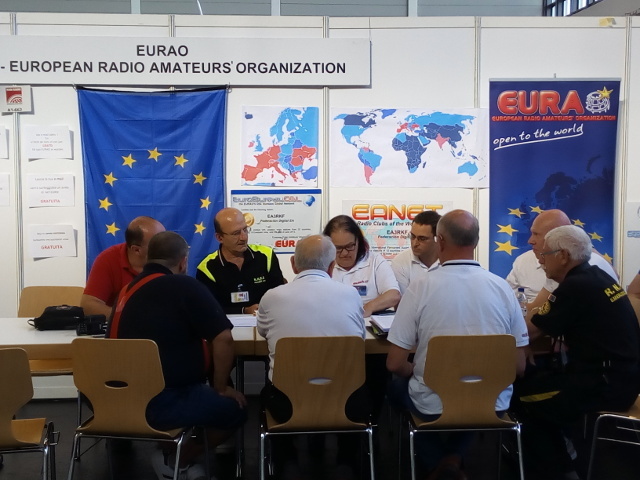 YO9RIJ has been previously Vice-president of EURAO since 2015 and founding Vice-president of ARR. 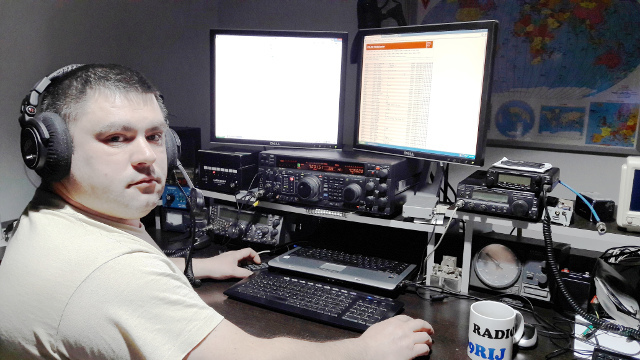 The reaction of Don Beattie, G3BJ, president of IARU Region 1, to the recent statement of EURAO is full of mistakes, half truths and missing facts. So the "context" he offers in his post is biased and incomplete. Let's surface the hidden side.